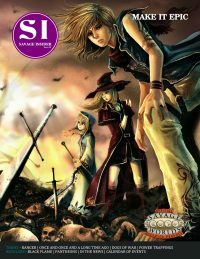 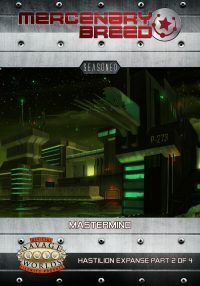 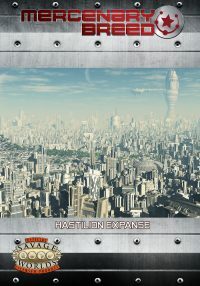 Mercenary Breed is a science fiction action and adventure toolkit and sandbox setting for Savage Worlds. 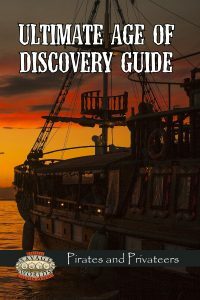 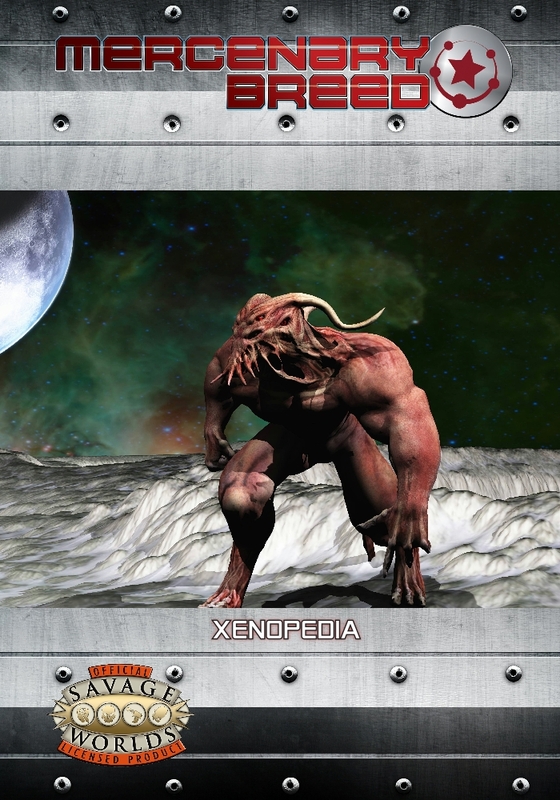 The core setting set is broken into three rulebooks: Mercenary’s Handbook, Galaxy Guide, and Xenopedia. 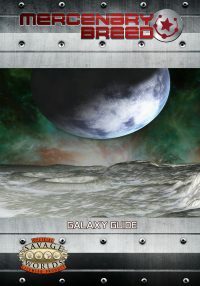 The Xenopedia is a collection of adversaries including those used in the missions and Savage Tales in the Galaxy Guide.